Data analytics is a valuable resource for your content marketing efforts. 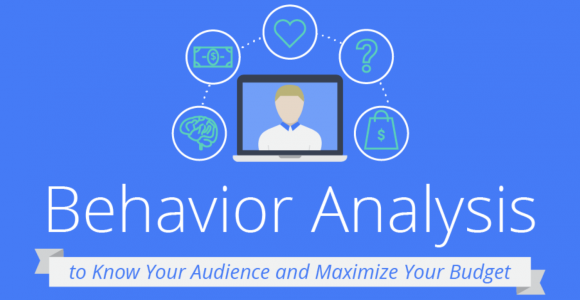 Analyzing data can tell you a lot about your audience. Professionals often start successful marketing campaigns by using data to develop audience personas. When you analyze your readers, you can group them into certain types according to factors like what they already know about your product and how they feel about the economy. Suddenly, you have a useful way to develop content that targets different groups of people. About 75 percent of retailers in the United States report that they get a better return on their investments when they spend money on digital marketing instead of offline campaigns. Seeing a strong ROI only happens when you know how to use data to your advantage. Without good data analytics, you can forget about reaching your marketing goals. You can't dismiss the importance of data in online marketing. Unfortunately, a lot of creative people feel intimidated by data. Perhaps they didn't spend much time working with math or computers in school, so they're afraid to get too involved. If you feel intimidated by data, use this infographic from CopyPress to familiarize yourself with how tech-savvy marketers use information to get better results from their campaigns. You'll find that the subject is less daunting than it seems at first. Plus, you'll gain some knowledge that helps you understand the true power of tools like Google Analytics.